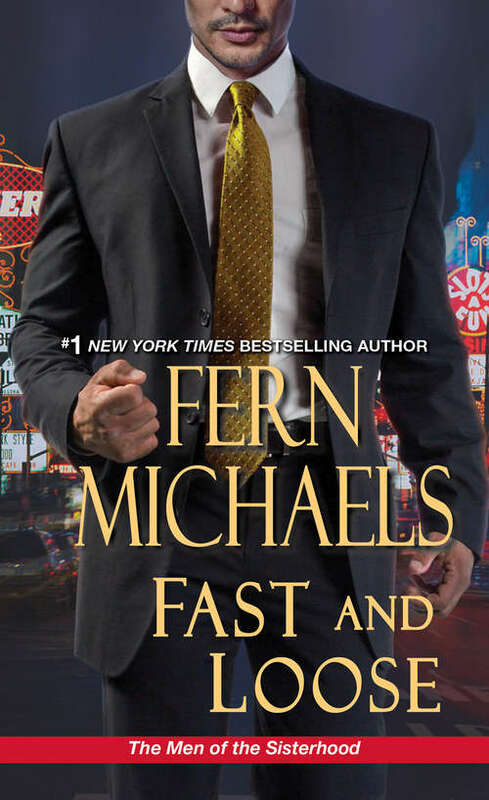 From #1 New York Times bestselling author Fern Michaels comes a new, action-packed novel. With the women of the Sisterhood away on a covert assignment, their significant others could be expected to kick back and enjoy a little drama-free downtime. But that's not the way Jack, Ted, Harry, Charles, and the rest of their comrades roll. An urgent call has come to the headquarters of their organization, BOLO Consultants. Bert Navarro, head of security for Countess Anna de Silva, suspects that Annie's deluxe casino, Babylon, is being stealthily and expertly robbed. But figuring out who's hacking into Babylon's security system proves more difficult than expected--and may have implications for one of BOLO's own. The security expert working for them has unlocked one hard fact--that there are more than enough suspects to investigate. But the men of BOLO will do what it takes to prove that, even in Vegas, there's no gambling with justice . . .